The updated Superb has some design innovations. For example, the car will have a brand-new bumper in the front, an updated radiator and other shaped lights in the rear. The front panel will be wide. Salon definitely will not seriously change. It is expected a new IRS from Skoda and a fully digital 'tidy' with a 9.2-inch sensor. 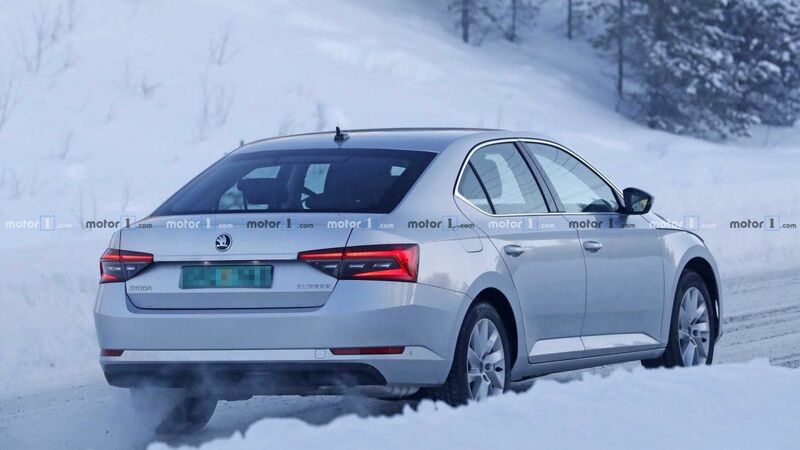 The prototype of Skoda Superb is powered by a 2.0-liter gasoline 276-horsepower TSI that works with a 7-speed automatic transmission and a 2nd clutch.